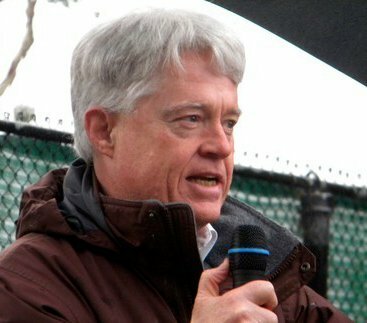 Dissatisfied with the Republican Party and Democratic Party candidates for President? 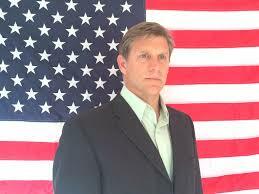 Meet Zoltan Istvan, pictured above, running for President as a candidate of the Transhumanist Party. Istvan has told the San Francisco Chronicle that his aim is to become a "cyborg." That's a being with both organic and "biomechatronic" body parts. You can read about Istvan, the nation's first "chip-enhanced" candidate, by clicking this link. Here is one more example of a human being deciding he would rather be his own creator than to accept his status as a "creature" in the World of Nature. Not only am I not voting for Istvan, I'm not aiming to be a cyborg, either. We obviously can go overboard, but this isn't such a black and white issue. The mechanical mitral valve doctors used to replace my defective organic valve has been functioning fine since 2005 and is likely to extend my heart's ability to keep beating for much longer than would have been the case naturally. I don't see a down side to that.